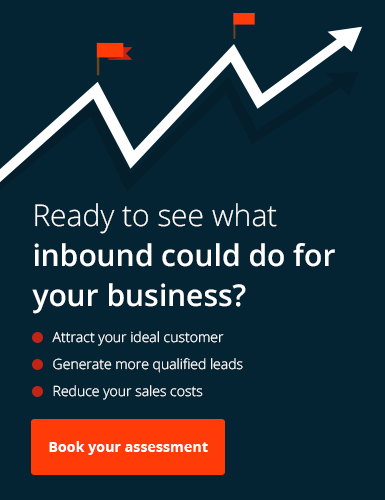 You’ve spent a great deal of time attracting visitors and transforming them into leads, and now it’s time to nurture those leads into viable sales opportunities and closed business deals. The close phase of the inbound marketing process is make-or-break for your digital marketing efforts and where the marketing team traditionally hand over to the sales team. With a clever combination of CRM information, lead nurturing emails, actionable workflows and sales sequences, you’ll be able to close more deals than before with more measurable results.